It’s Blackpool's Biggest & Best show night out. 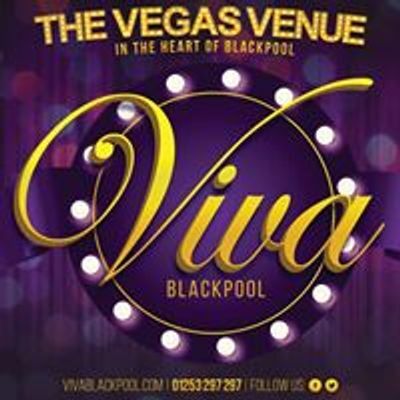 A Vegas style production cabaret featuring a whole night of music, comedy and dance! 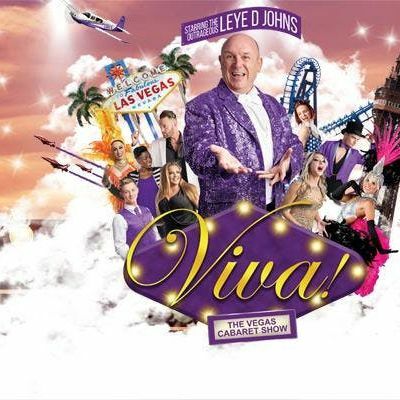 Viva’s very own resident show – and our most popular! With something for everyone – so no worries about individual taste or pleasing a big group. 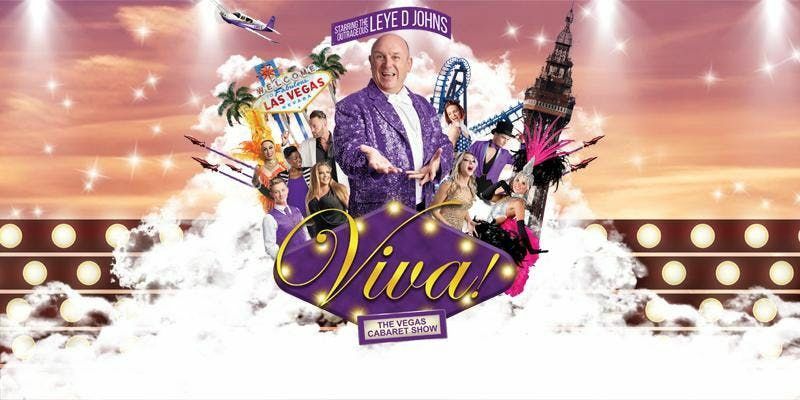 This is an amazing Vegas style production – with a variety of music from show numbers, to all kinds of hit music from across the decades, all performed with sequins, feathers and class. You'll enjoy plenty of laughs, music and more in a fast moving show – starring our hilarious host Leye D Johns, resident Viva Showgirls dancers and our amazing vocalists There's Fantastic lighting, sound and production visuals including a massive LED screen and lasers – giving a real ‘wow’ to your night and plenty to enjoy It's a full night out, with a show lasting for around 2 and a half hours with an interval – your whole evening is sorted! All are welcome, young and old, though the show is not crude or 'blue' some content may be of an adult nature and Junior tickets are booked at the parent or guardians sole discretion.